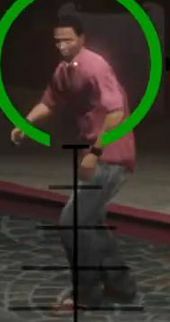 Bret Lowrey is a character in the HD Universe who appears as a minor character in Grand Theft Auto V.
Bret Lowrey is, in 2013, the CEO of Bilkinton Research who planned to pay the authorities to legalise Priapol, an erectile dysfunction treatment, that had reportedly resulted in urethra splitting and heart failure, among other problems. Lester Crest notices Lowrey's corrupt ways and has Franklin Clinton kill him as he leaves the Von Crastenburg Hotel in Rockford Hills. This page was last modified on 10 November 2013, at 01:50.